famous poets and writers have been sitting in his time. How about Dickens, George Orwell, Brendan Behan, Anthony Burgess, Dylan Thomas, Karl Marx, and Virginia Woolf. Always good to have a guide to show you where you should go among all the pubs available in London. During the pub crawl you get to know people from all parts of the world. It could also be that you make friends for life. Keep in mind! Are you under 18 but over 14 years - only in the company of a parent. You visit 4 of the city's most historic pubs with a guide. The trip begins at London Bridge in Sothwark and continues on London's ancient streets. Along the way you stop drinking some beer. You visit pubs dating from the 16th century. The small group makes it a personal feeling and the opportunity to ask questions to the guide. The trip ends in Covent Garden. 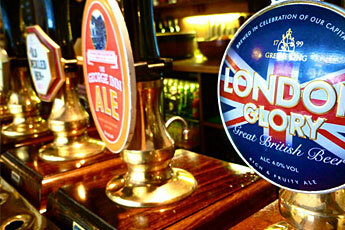 Visit some of London's oldest and most famous pubs - focusing on ale. 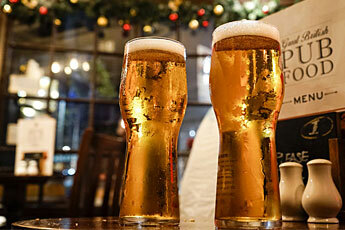 The pub round gives you a knowledge of pint ale at some of London's renowned and oldest pubs. You meet your knowledgeable guide at St Paul's Cathedral and nearby you will visit the Center Center. The pub has been mentioned already in 1663 in a diary by Samuel Pepy. It is also known from Charles Dickens books. The pub is one of the oldest pub houses in London with focus on ale. You continue to Bankside and to the famous pub "The Anchor" - here many famous names have passed through the years. Then on to the Old "Thame Inn". On your way you pass many famous sights. 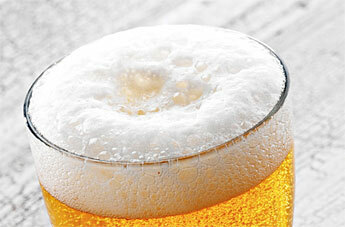 Join a pub tour in the trendy West End where everything can happen. On this trip you will visit four iconic English pubs. You meet upp at Piccadilly Circus with your guide. He will tell you about the area where many famous icons have lived and played like George Orwell, Jimi Hendrix, Karl Marx, Rolling Stones and Marilyn Monroe. You are in the West End where musicians, writers, politicians, athletes gather at different places. You can buy ale in and try another beer of course. 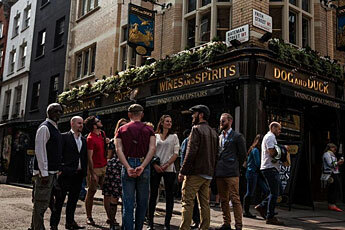 Join a pub tour in trendy SOHO - you pass several famous places on your way to the beer. 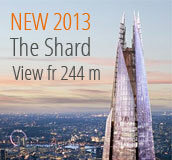 On this trip you will stay in London's famous entertainment district - SOHO. You visit 4 famous pubs and follow the footsteps of famous musicians, writers, actors and politicians where they have worked, lived, played etc. You visit the club where Marilyn Monroe tried to escape the camera flashes. 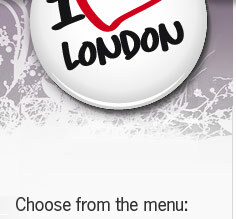 You cross London's red light district, London's Chinatown and St. Annas Church, etc. You pass where Karl Marx lived and wrote some parts of Das Kapital. Perhaps interested in where Jimi Hendrix has played or where Wolfang Amadeus lived? Very interesting guide on this trip. Do not forget the beer while you are filled with historical events in London. Pictures: from each homepage. We reserve the right to change the content and prices.